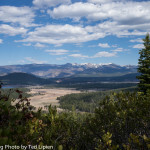 How Can We Protect Mountain Trails? 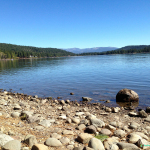 The latest alarming development on plane noise in the Truckee Tahoe region is the rapidly growing number of business jets and air taxis using the Truckee general aviation airport as if it were a commercial airport. 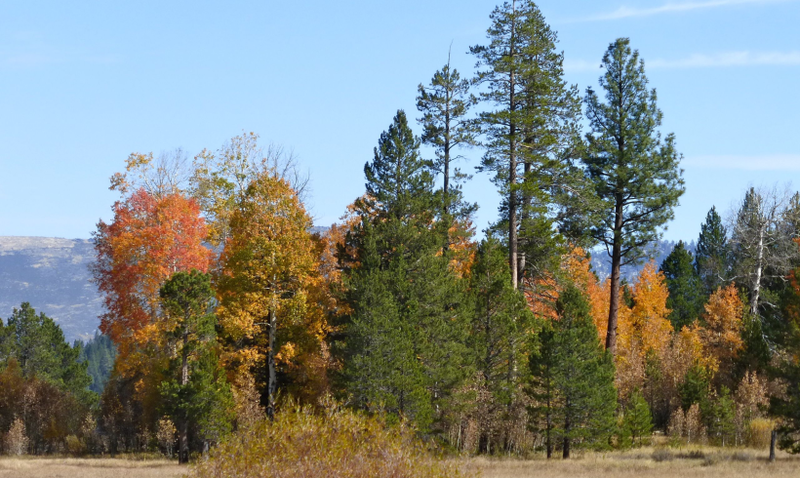 These noisy, low-flying and air-polluting jets are damaging the ecology of the area. 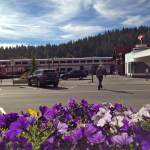 Their appearance is changing the town’s resort character and negatively affecting the quality of life for residents and visitors alike. 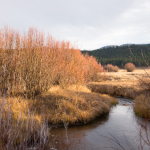 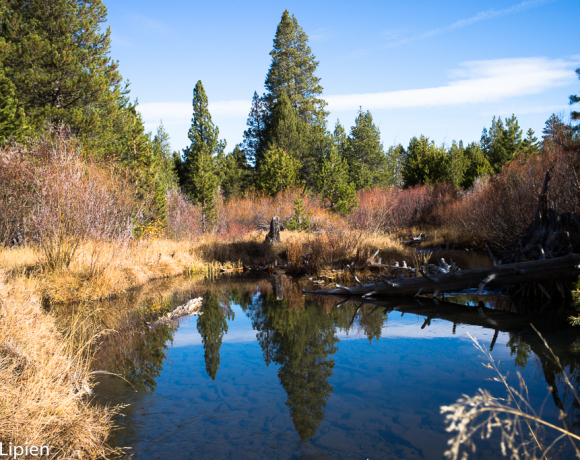 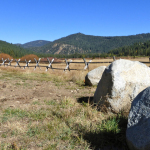 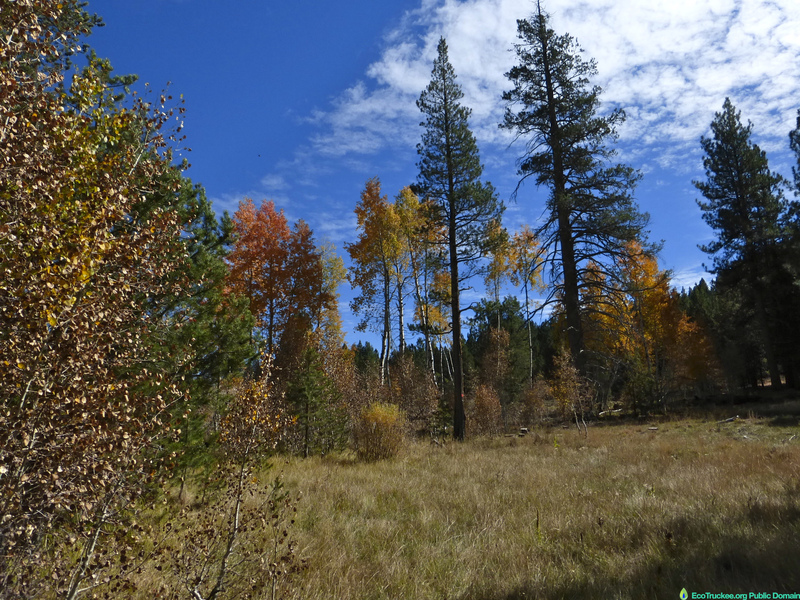 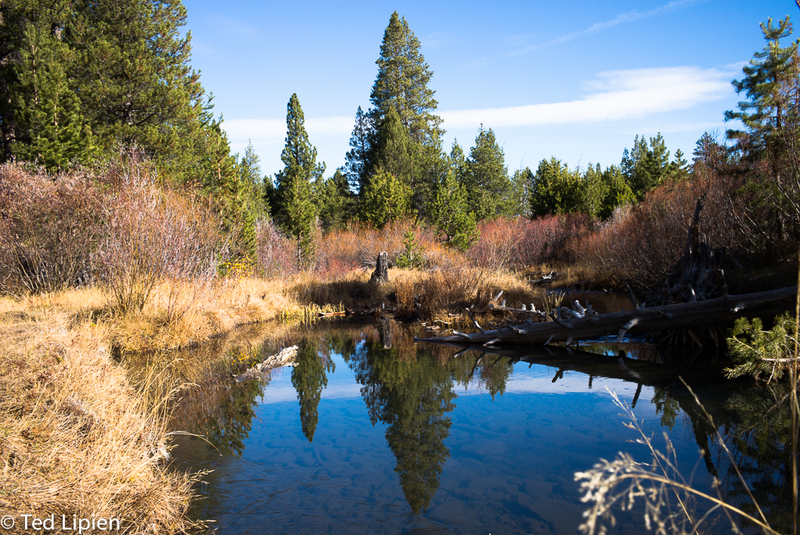 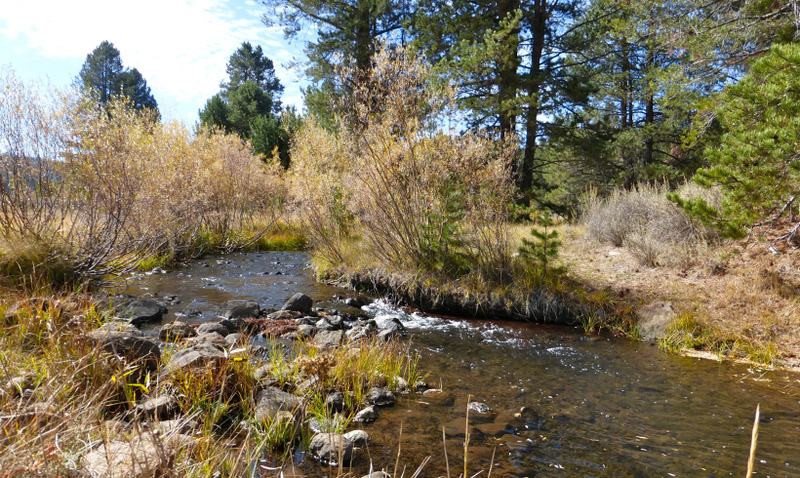 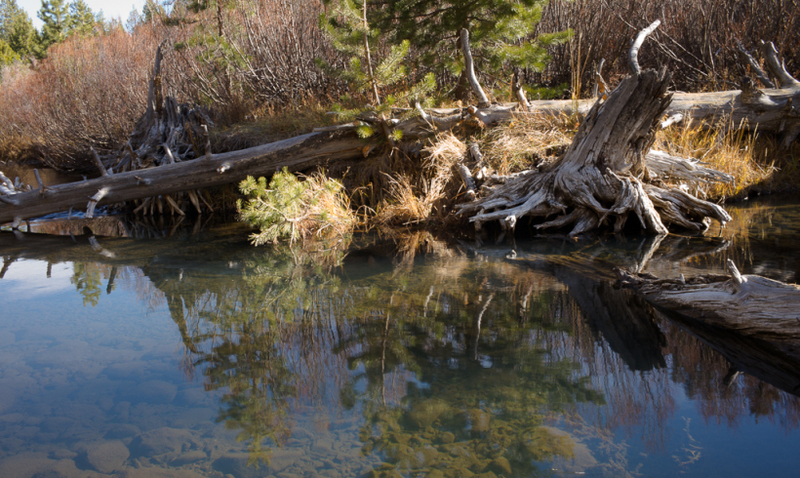 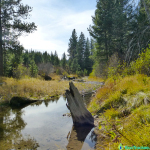 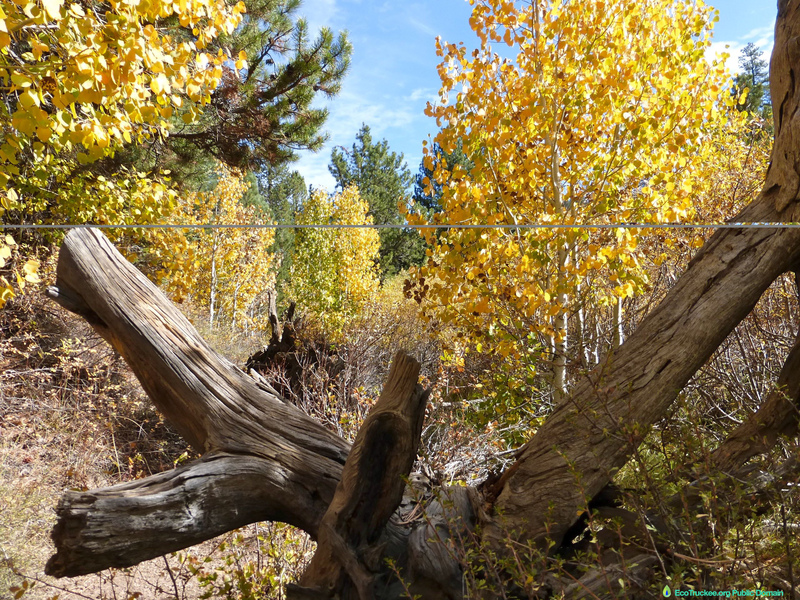 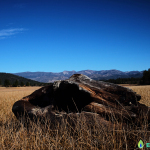 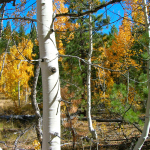 All Sagehen Creek Trail photos from Eco Truckee Tahoe on this page are in the public domain.